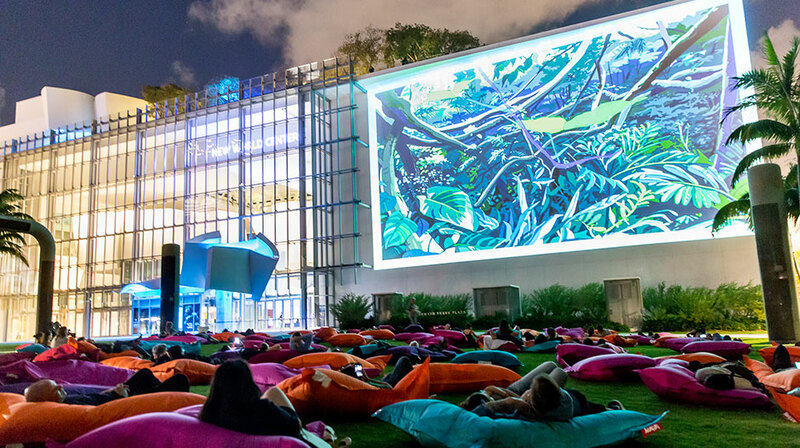 Miami’s art scene has exploded into a well-known destination that attracts some of the top artists in the world. 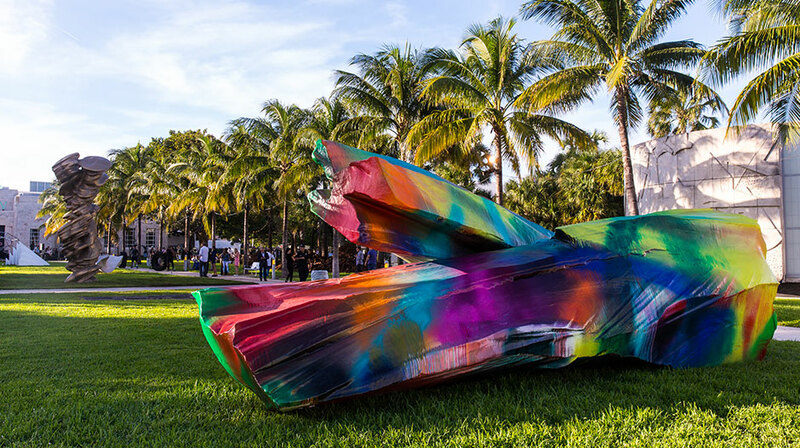 From sophisticated Art Basel Miami for the cultural connoisseur, to graffiti-clad Wynwood for the emerging muralists, Miami has something for everyone. 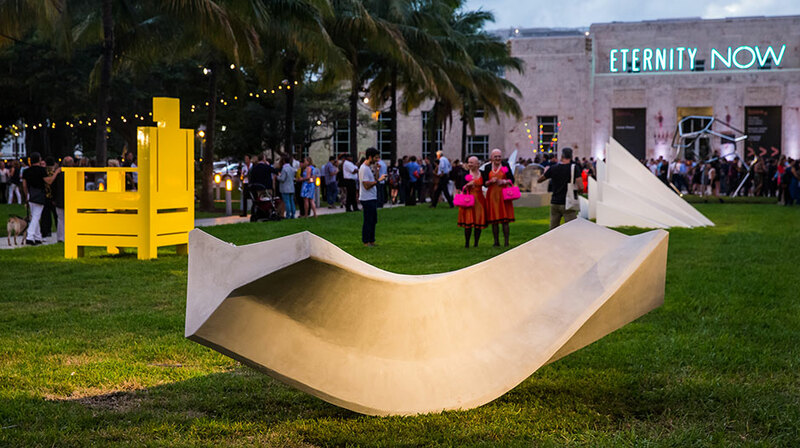 In fact, our city is now home to more than 20 distinct pop-up art festivals during the coveted first week of December. 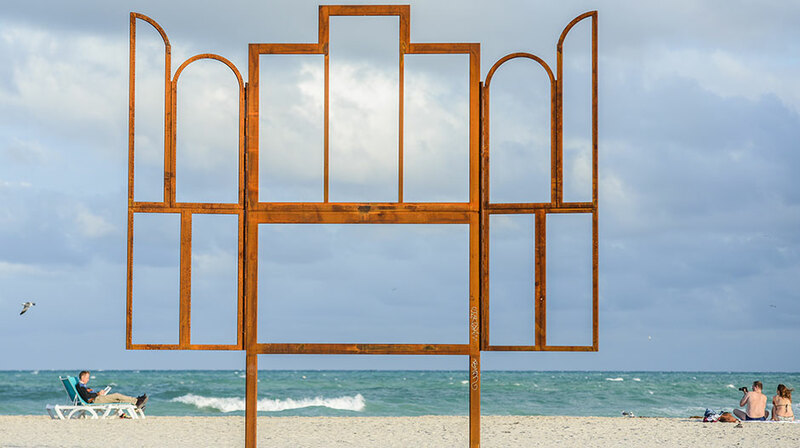 Work of Art Gallery & Framing has evolved to become the number one service provider to artists, galleries and collectors all around the world during the busiest season of the year. 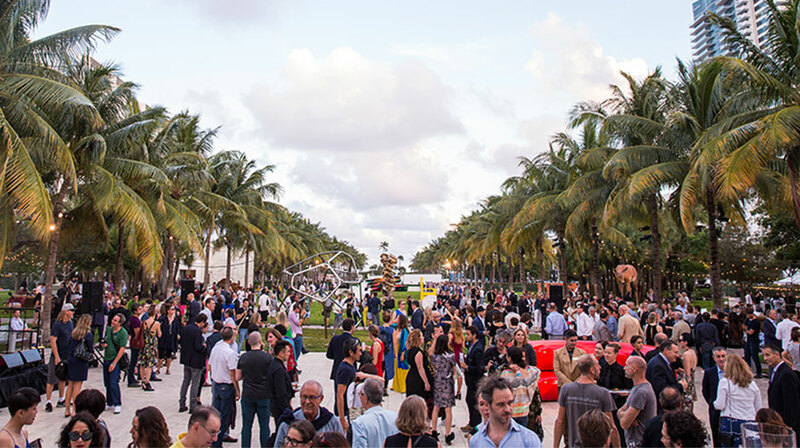 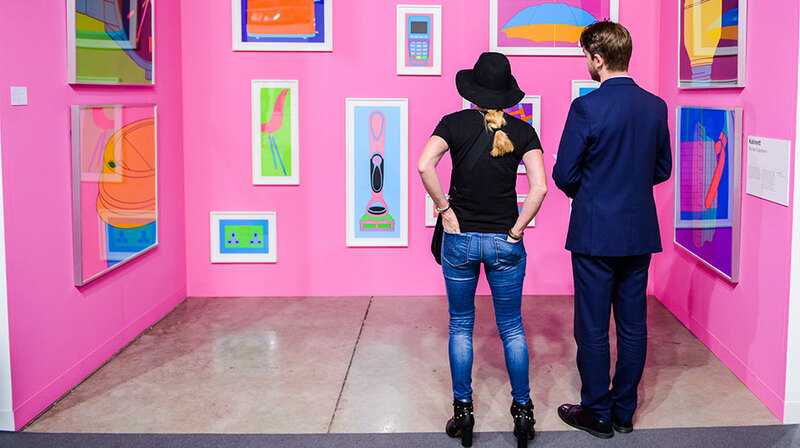 Our impeccable Miami art fairs reputation is the foundation of the relationships we have developed through the years with fair promoters, curators & directors locally and internationally.